IDE Flash Disks - SLN Technologies Pvt Ltd. 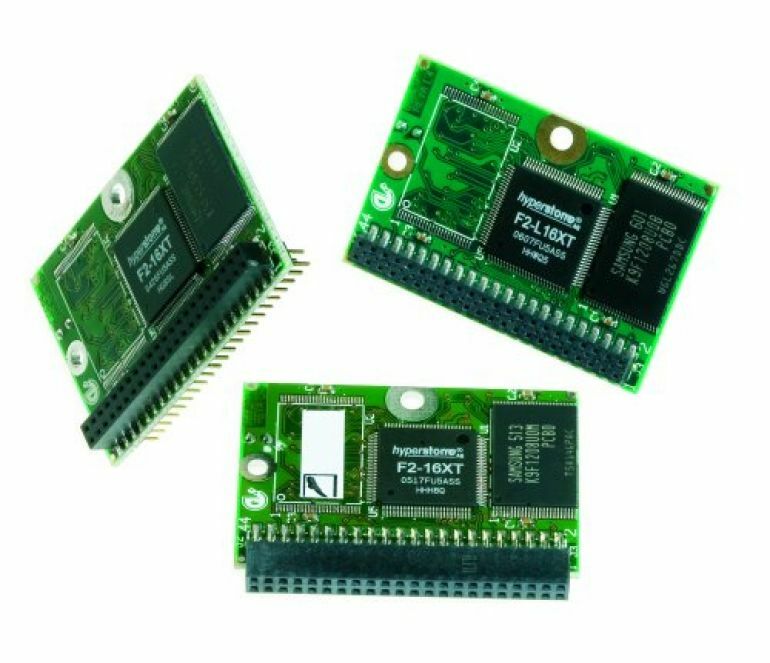 The MFD2 series IDE Flash Disk is a storage device based on HYPERSTONE F2-16XN NAND type Flash controller. The module is fully compatible with IDE ATA standard interface, 44 pins connector. The MFD is free of firmware driver and it works like a normal Hard Disk Drive.